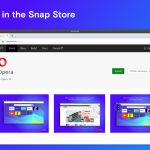 I’m Piotr from the Wroclaw’s Office, I’m working in the Desktop Team and would like to present a new update for Opera 16 Stable to you – to make it even more stable! We also made sure that some rare cases with user data loss you reported won’t happen again. 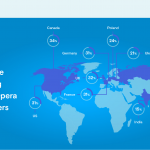 Have fun browsing web and using the Opera Browser, and, as always, we’re looking forward to your feedback :).